As president of F&E PaymentPros, Brad oversees the administration, service and technical departments, ensuring each customer's complete satisfaction. 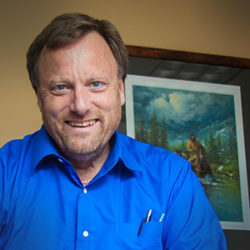 Brad has extensive operations, consulting and management experience dating back to his graduation from Clarkson University in 1984. He enjoys SCUBA diving, camping, photography and sightseeing the state and national parks while vacationing around the U.S. with his wife and grown children. 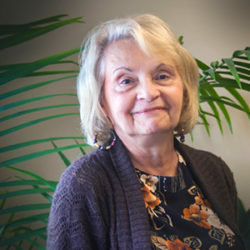 Janice joined F&E in 2011, bringing administrative expertise, accounting skills and a background in customer service. Her employment background has an emphasis on accounting and management, working in manufacturing, construction and service industries. When she's not at the office, Janice enjoys spending time with her husband Tony and their three teenagers. 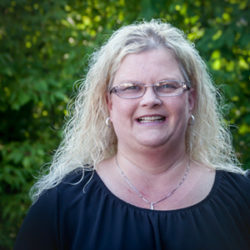 Carol is a 25+ year veteran of F&E with an extensive knowledge of the machines and their consumable supplies. She provides customer service and handles purchasing, invoicing and receivables for the organization. Carol and her husband are enjoying their semi-retirement spending summer weekends at their place on Lake Erie and a variety of ports of call on cruise ships. 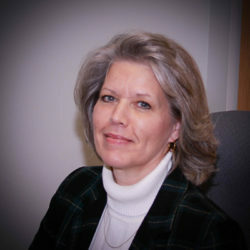 Caroline has been handling bookkeeping, payables, and payroll for F&E since 2008. She is a blogger and volunteers at her church as a media team coordinator and operator. She also manages an outdoor party center in South Russell with her husband "Bean" called Bean's Backyard. Jerris worked with the F&E team for five years providing technical support to the company prior to joining full-time in 2011. He project manages solution implementations for the company. His employment history includes technical expertise in both financial institution and remittance processing environments. Away from the office, he enjoys time with his wife and three young children, volunteering, and helping out on the family farm. One of his goals is to treat each day like it is a blessing, treasuring and being thankful for each and every one. 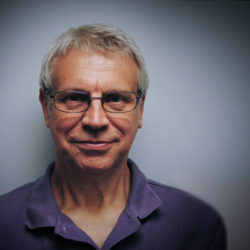 Tom came on board in April 2017. His role includes managing day-to-day activities, directing the F&E service & application development workforce, providing strategic leadership and contributing to the company vision. 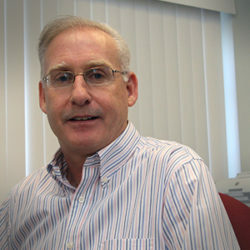 His background includes the Aeronautics Industry, where he was most recently a Sr. Buyer. 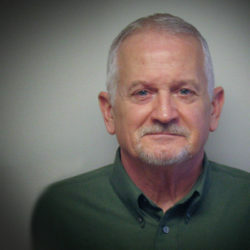 An avid bicyclist, Tom enjoys spending time with his wife, Jan and their grandchildren. 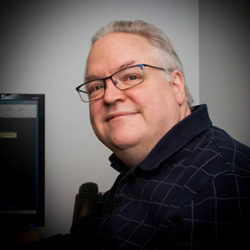 Jim came to F&E in 2016 with over 27 years experience developing software in the telecom, insurance and financial industries. 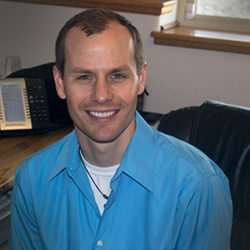 He enjoys developing new systems for F&E while working with our clients. He thrives on activities with his wife and two teenagers that include Scouting, volunteering, home improvement, music and amateur radio. Bob joined F&E as a service technician in 2015 following a career in engineering. 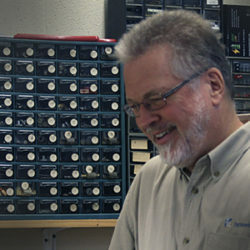 With a BS degree in Electronic Engineering Technology and 34 years of experience, Bob brings his interest in fixing things to light by repairing and maintaining equipment to his high standard of quality. 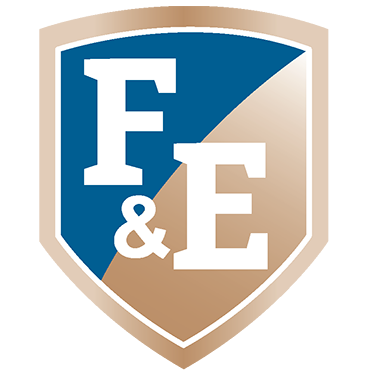 Gary joined F&E in 2013 after successfully operating his own office equipment business for over thirty years. On a part time basis he performs service and maintenance calls for F&E in mid and southern Ohio. He is enjoying semi-retirement. His hobbies are hunting, fishing and working on those long overdue home improvement projects.